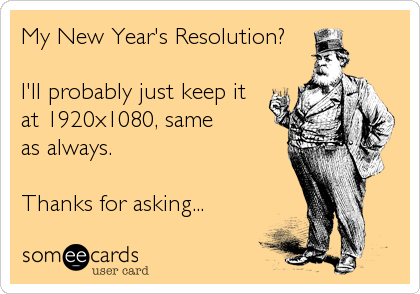 So, I don’t really do the whole New Year’s Resolution thing. If you do, that’s cool, we can still be friends ; ) But this year I find myself longing to be a little more clear about my goals for the year. I blame Donald Miller. In one of the Moral Revolution podcasts he did, he talked about how much of a difference it made in his year if he actually sat down and wrote out of some of his goals. Even if he never looked at the list again, there something about just putting things out there that made a difference. I’ve taken account of the last year, the things I’ve accomplished, the ways God has provided for the needs of our hearts, the ways our family has grown and changed… Now it’s time to sit down with my Bible, my favorite fine point point sharpie and my notebook and consider what I want to be on my “done” list a year from now. I’m excited about what the finished list will look like and even more excited about an opportunity be a sweeter fragrance to my King in 2013.